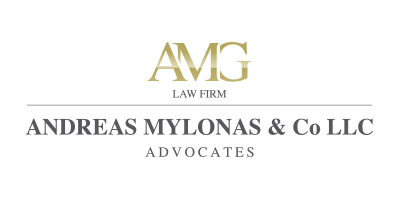 Andreas Mylonas & Co LLC is one of the leading law firms in Cyprus. We have an expertise in tax law planning, corporate & offshore services, Cyprus substance services, fiduciary services and more. Our goal is to build solid, trustable relationships between our firm and our associates. Our lawyers also guide and assist local and International clients in all steps of the incorporation process of a new Cyprus company.